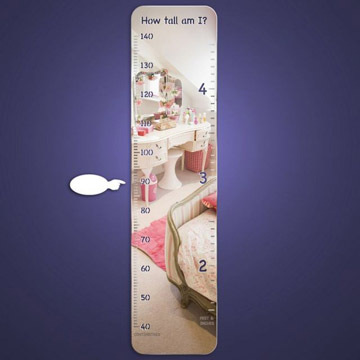 Our unique 'How Tall Am I' mirror is a stunning height chart which looks great in children's rooms or indeed anywhere around the home. 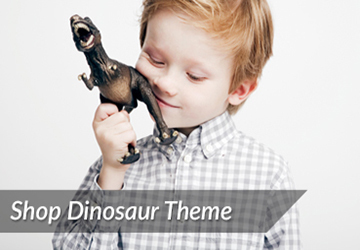 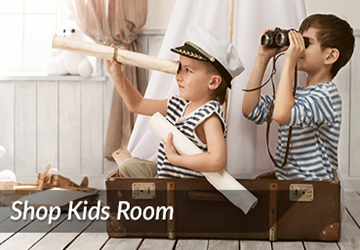 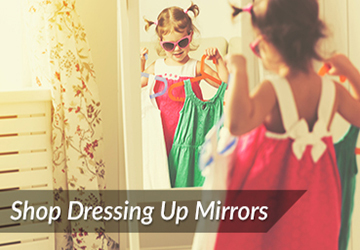 Create a fun feature for children to enjoy for many years. 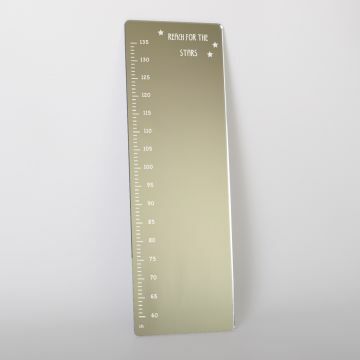 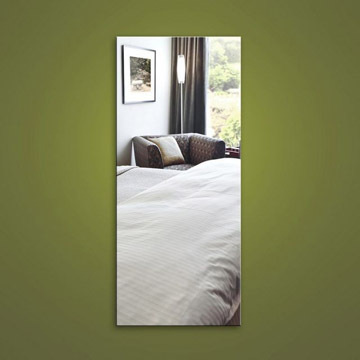 Includes the acrylic mirror with engraved height measurements in centimetres and 2 white acrylic pointed finger markers.